This traditional wine by TUA RITA praises the denomination IGT Toscana Rosso. 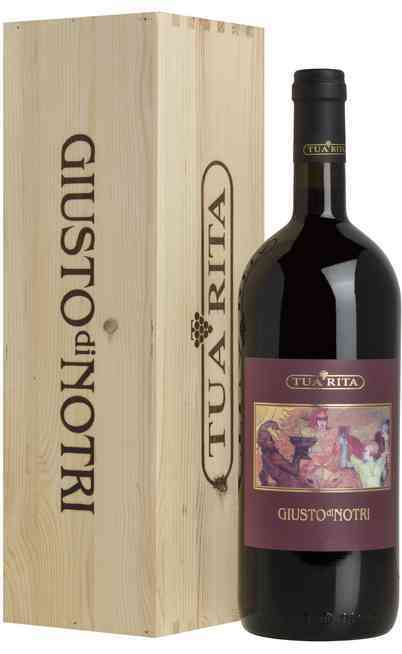 It is a blend produced in “Alta Maremma”, near the “Colline Metallifere” with 80% Cabernet Sauvignon, 10% Merlot and 10% Cabernet Franc. The plants are trained with Cordon-spur pruning method. The average density of the vineyard reaches 8500 stumps per hectare. The soil is characterized by clay, especially in the cultivations of Merlot and loam. 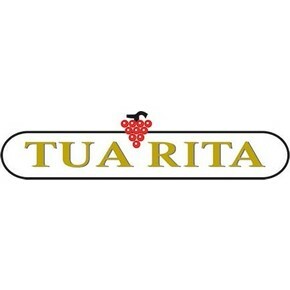 Tua Rita cellar follows the rules of the Biological cultivation. The harvest is organized manually in plastic boxes of 15 kg. 18 months aging in barriques of French oak of first and second passage. 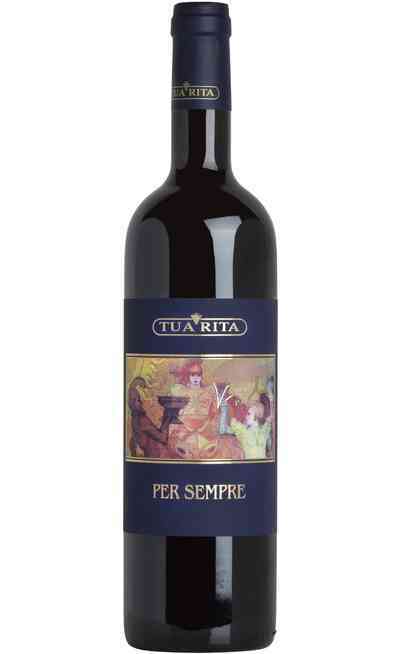 After the bottling, in summer, the wine rests in the bottle for some months before the selling. 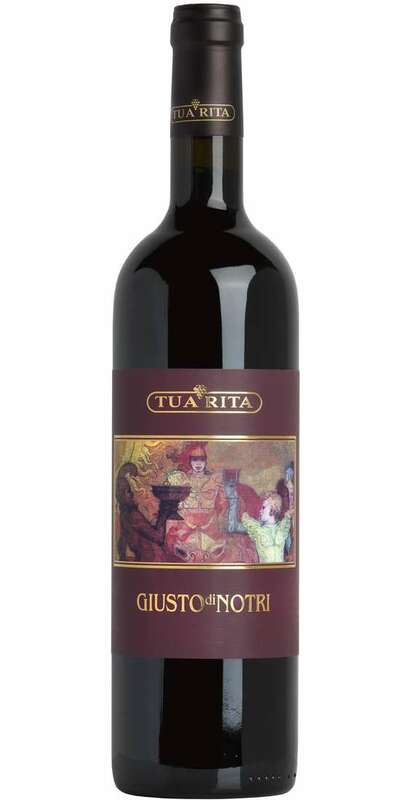 This product takes its name from one of the most beautiful religious buildings of Suvereto, San Giusto’s Church, and from the first vineyard of the company in Notri. 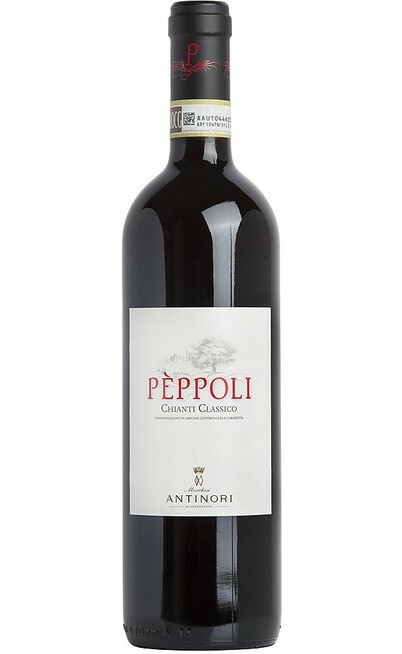 It has been produced for the first time in 1992 and the main percentage of the blend is Cabernet. 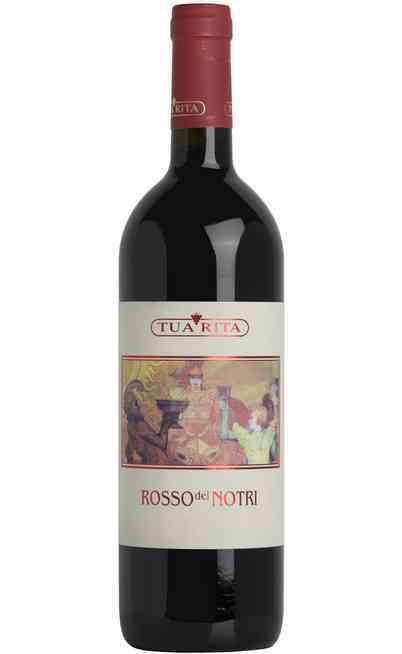 This wine accompanies Tua Rita since its birth and testifies its philosophy: innovation and experimentation joined to respect and love for the lands of production. 20 years of history: the vineyards that grow up, the vintages that change, different techniques that are aimed to the realization of elegance. 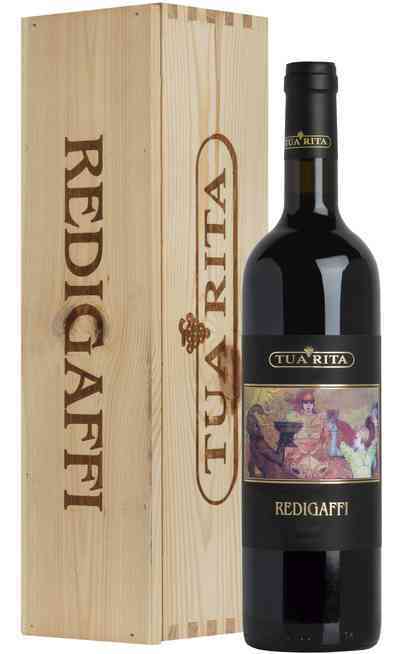 Intense ruby red colour enriched by complex perfumes is characterized by mature red fruits, spices, mint, liquorice and lavender. 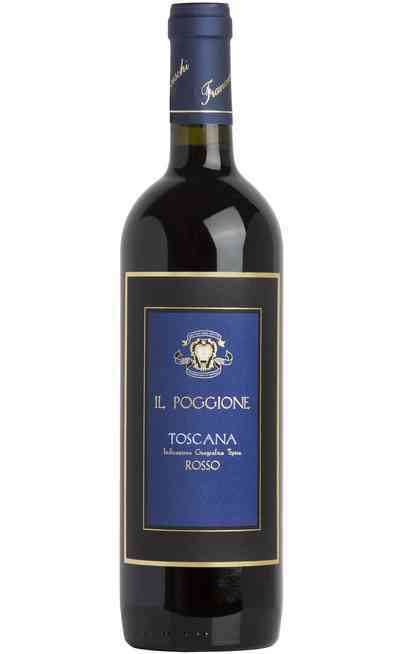 The taste is harmonious and well defined. 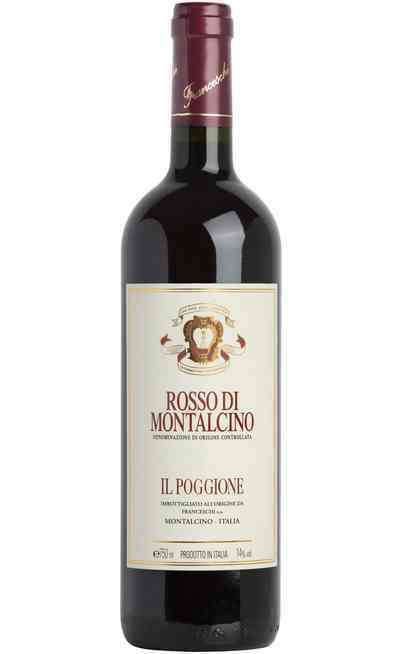 Excellent tannins preserve the integrity of the fruit. Great persistence joined to a surprising freshness. 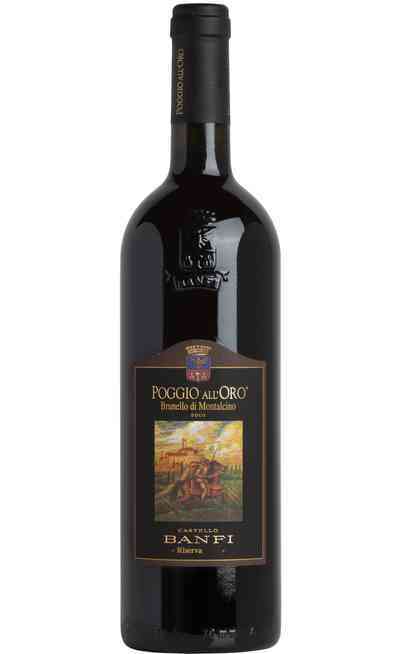 This wine is perfect with meat, especially with boar. It has to be served at 18°C in a wide wine glass. The alcoholic strength reaches 14,5% Vol.